First step: don't trade stocks. 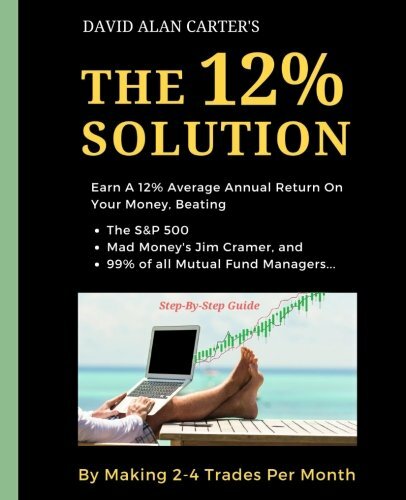 In a radical departure from most investment books, a former day trader demonstrates how a simple asset allocation strategy that 'adapts' to changing market conditions has delivered a 12% average annual return over the past 10 years. If you're familiar with investing basics, you'll know that figure comes close to doubling the average return of the benchmark S&P 500. It also outperforms 99% of all mutual funds. But what's outperformance without protection? When the S&P 500 crashed in 2008 and lost 37% of its value, this plan actually returned +10.9%. Whether you're new to stock market investing, or a stock trading veteran grown wary of Wall Street gurus with subpar track records touting the latest hot stock that underperforms the minute you buy it, this will make sense. The simple technique for identifying which of those ETFs to buy, and which to sell -- and most importantly, when.